It’s been 36 years since Bangladeshi economist Muhammad Yunus started giving startup business loans to some of his country’s poorest would-be entrepreneurs. Since then microfinance has become a darling of the international development community, credited with lifting thousands out of poverty and earning Yunus the Nobel Peace Prize in 2006. But it’s a false God, says Milford Bateman, a professor of economics at Juraj Dobrila University of Pula, Croatia and author of the provocatively titled book Why Doesn’t Microfinance Work? The Destructive Rise of Local Neoliberalism. In the end, microfinance ventures “take business away from [existing] businesses, meaning no [net] gain,” Bateman says. 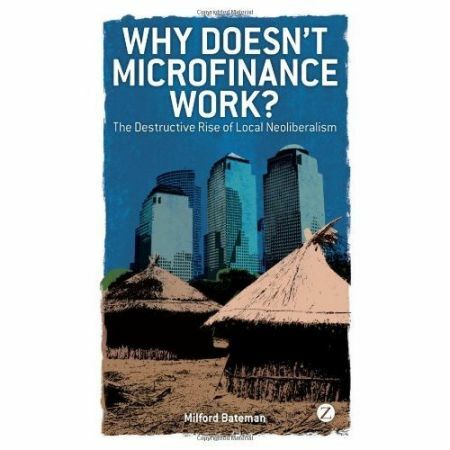 Bateman’s book documents numerous failed microfinance projects from Bosnia to Bolivia. He says that microfinance’s few success stories are overwhelmingly outweighed by stories of deep debt, failed businesses and predatory creditors. “[W]e want the poor countries to stick to free market textbook policies, like microfinance…even though we in the rich world used extensive state intervention and collective effort to grow rapily and to become rich,” says Bateman. “This is morally wrong…we expect them to do this because it is ideologically what we want to see and it is good for us and our economy (less competition), and not because it is good for them,” he adds. Lee counters that those who dismiss microfinance are not seeing the need that it fulfills. “I ask people who [equate microfinance with neoliberalism] if they have an ability to safely save and get access to money and if they've ever known poverty,” Lee says. Microfinance “just provide[s] more options” to the world’s poor. 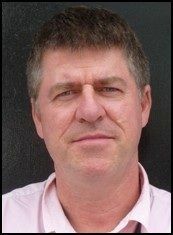 Milford Bateman will deliver a free webinar at 1pm and a public lecture at 7pm on Thursday January 26th, at SMU. Nanci Lee’s colleague at Coady, Anuj Jain, will be a special panelist on the webinar. Click here for more info.